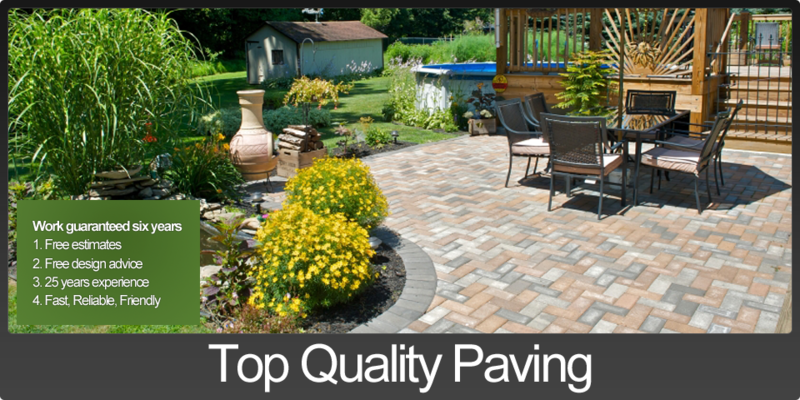 Professionals in Patio, Driveway and Pathway Paving in Southend... Don't Hesitate to Give us a Call Today. 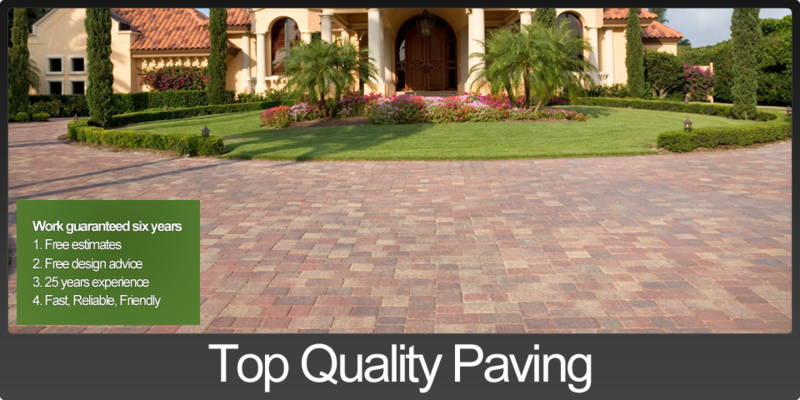 Bill & Ben Driveways is a family run business and has been installing quality driveways and patios in the Southend Rochford Hockley Rayleigh and Benfleet areas for over 20 years with the majority of our work coming from recommendations. 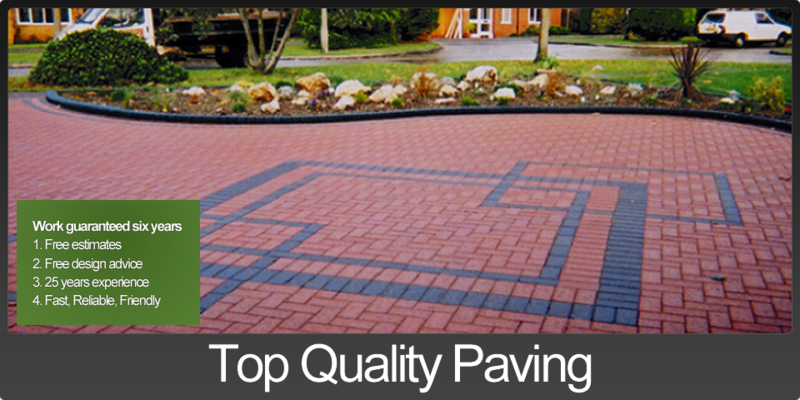 Free estimates and advice for design, colour and style with no obligation. 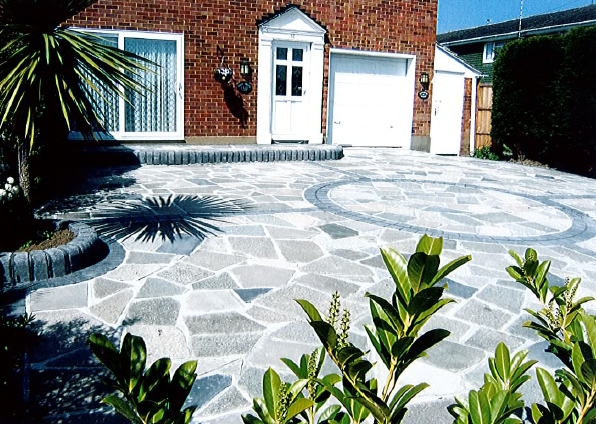 We also bring your driveway, patios and pathways back to life - Take a look at our Gallery for examples of our work!